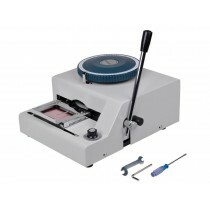 The Secure ASP long-life 100% PVC Cards are used in direct-to-card and re-transfer card printers. 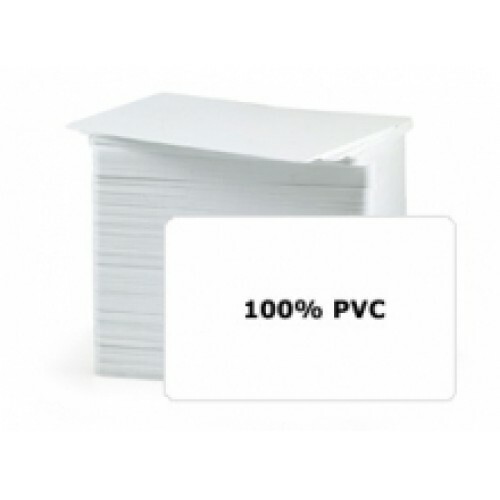 Photo-quality standard blank PVC cards. 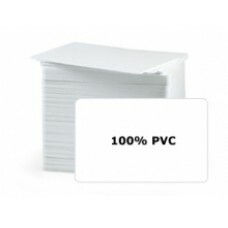 White 100% PVC blank cards are vision inspected and offer superior print quality. 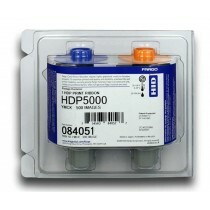 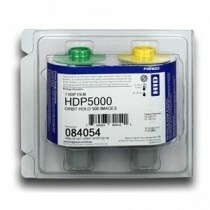 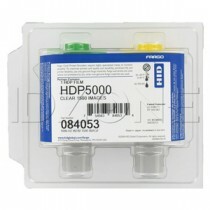 These cards are suitable for use with most PVC card printers. 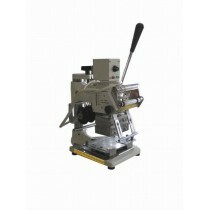 These cards are packaged per 100, quality inspected and shrink wrapped for convenience.